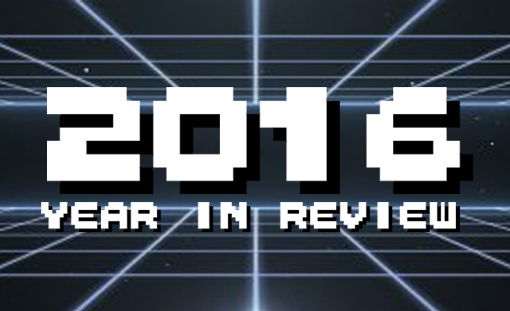 We got the band back together for a 2016 Year In Review! We’ve got Jacob York (of wolf fighting fame), we’ve got Wizened Sage Ian “the hottest girl in the Annex” Chandler, and we’ve got Burger Bottom Jon Turley. Despite bragging about providing Jacob with his own microphone…he still sounds off-mic (not sure why!). So it’s a tradition now, we guess! We pore over some tasty data and talk about what happened in TADPOG Nation during the dumpster fire that was 2016. There’s a lot of Rogue One talk. A lot. There are barking dogs. And we read the best listener postcard we’ve yet to receive!